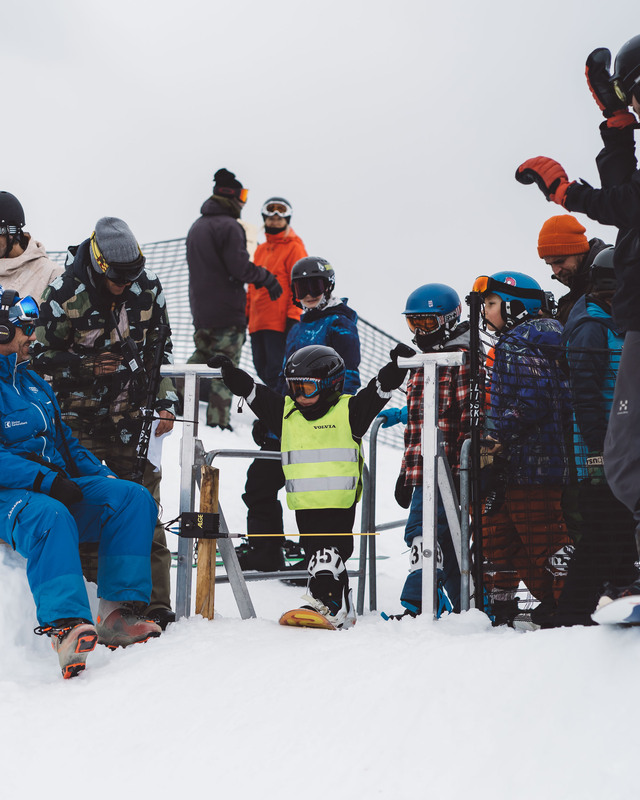 All eyes are on Mayrhofen now, where the third event of the popular Billabong presents: Zillertal Välley Rälley hosted by Ride Snowboards will staged on March 10th and 11th. 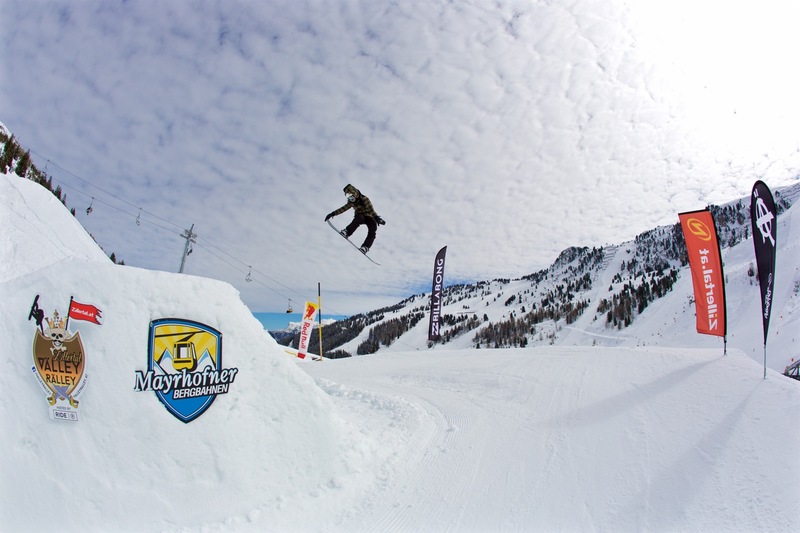 Snowboard teams from all over Europe won´t miss out on another highlight at the Ästhetiker´s home of choice, the Penken Park Mayrhofen. 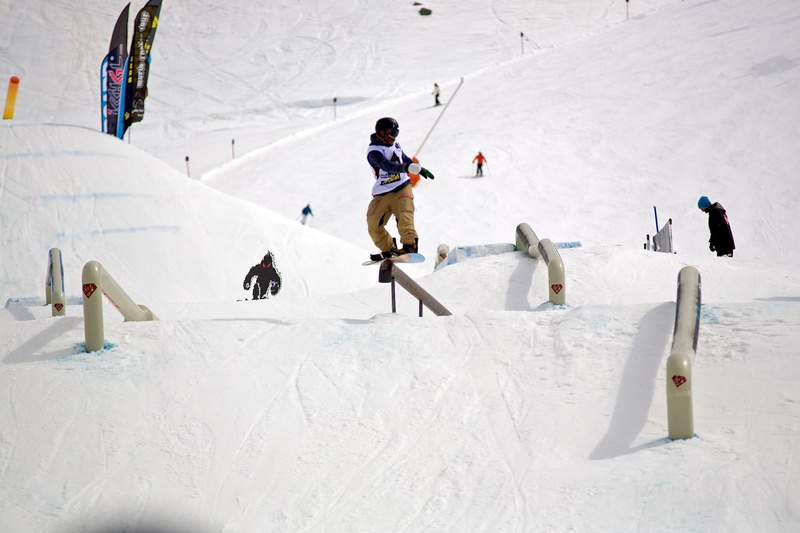 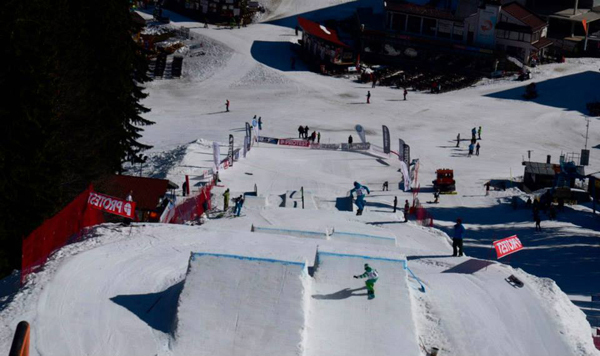 Beside an open Slopestyle Contest, riders can look forward to the infamous Penken Fun Ride Battle on the Coaching Day. 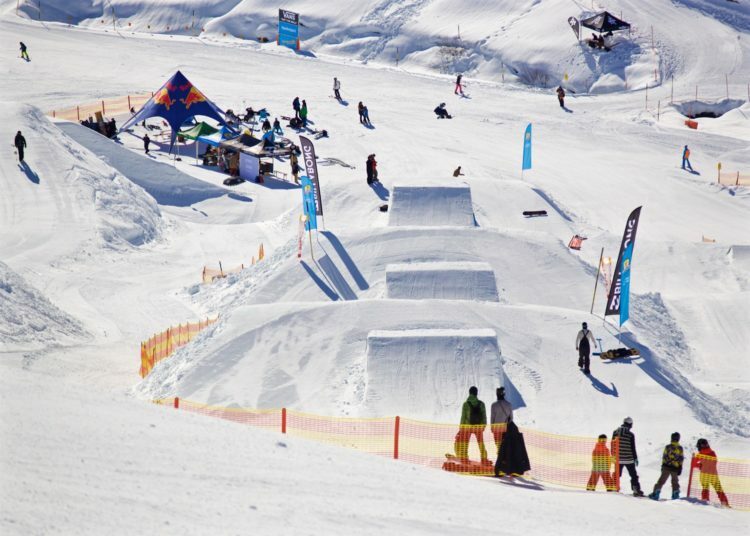 Spots for contest, coaching and fun ride battle will be available at www.valleyralley.at from February 24th on. 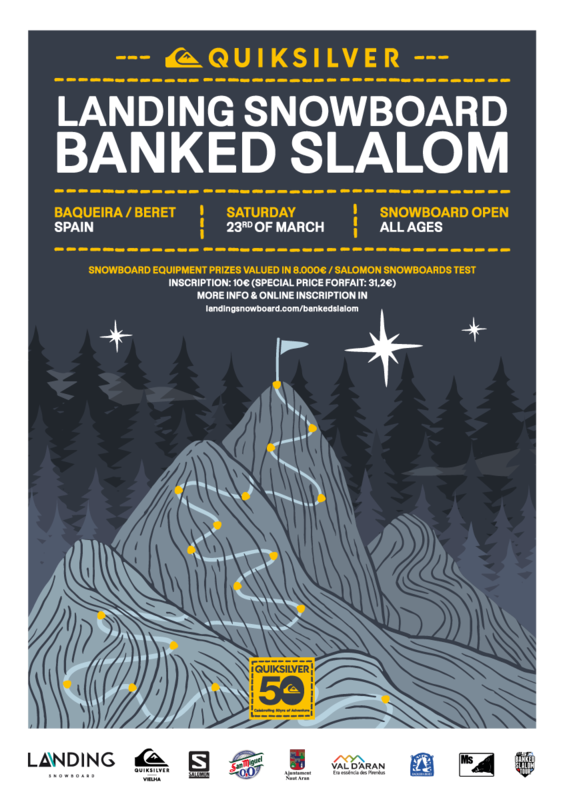 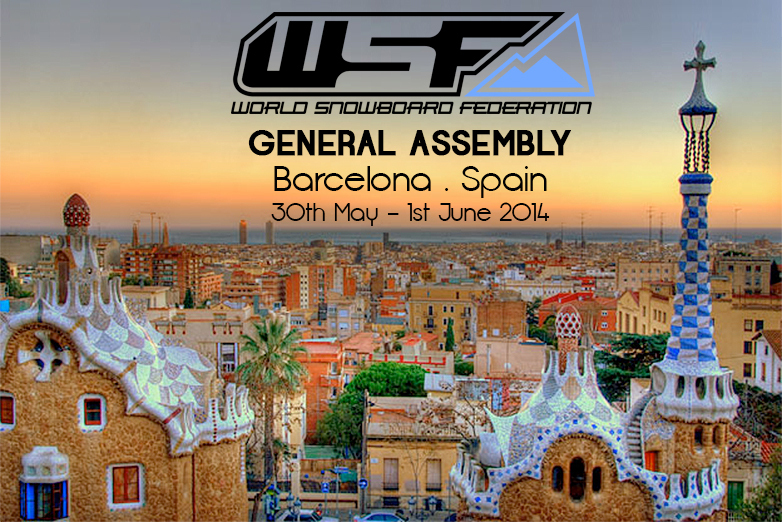 With the third out of four events, Austria´s most popular Snowboard Amateur Series will be getting serious in March. 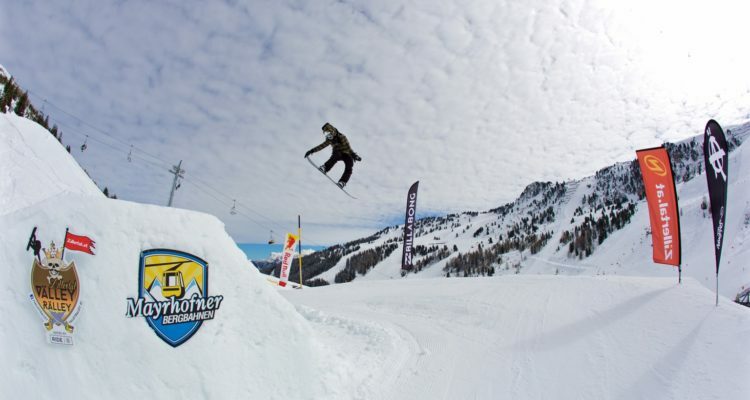 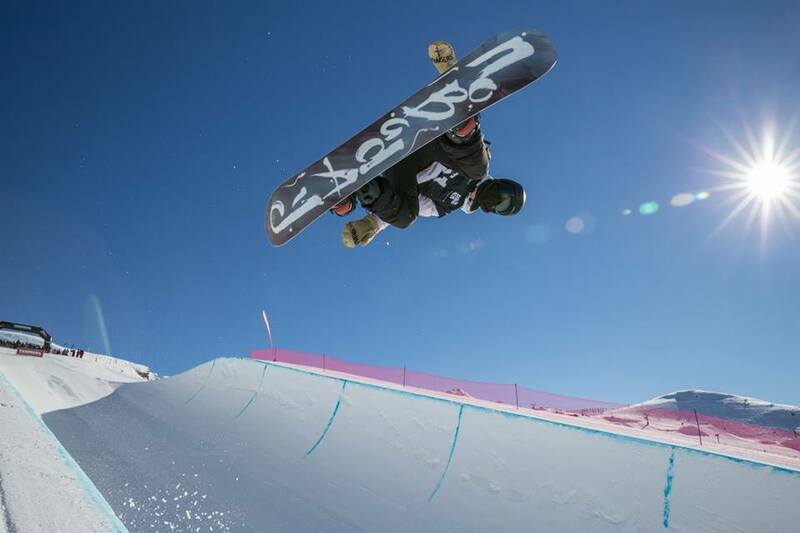 The highly coveted Välley Rälley crown is moving closer and riders will throw down their best tricks to win the Billabong Best Trick Award and grab for a spot on the day podium in Mayrhofen, earning valuable points for the Välley Rälley Overall Tour Ranking. 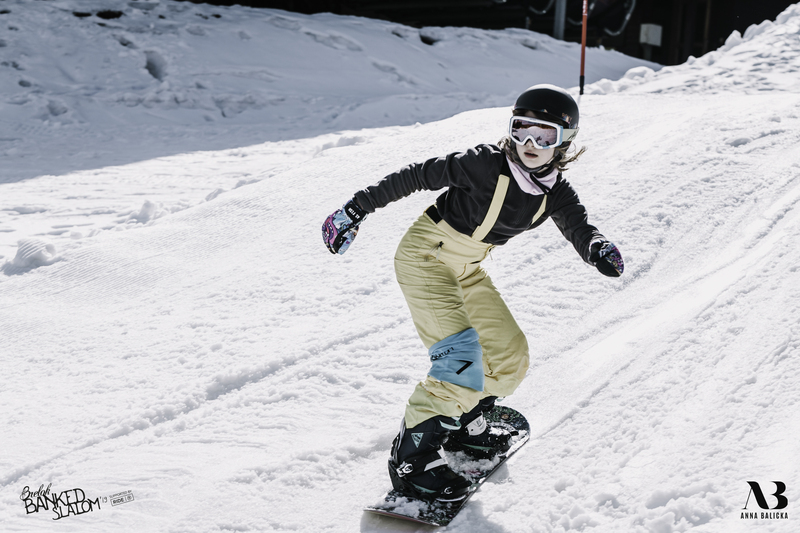 In old Äshtetiker manner, all the lucky winners can will be rewarded with tons of medals, prize money and prizes. 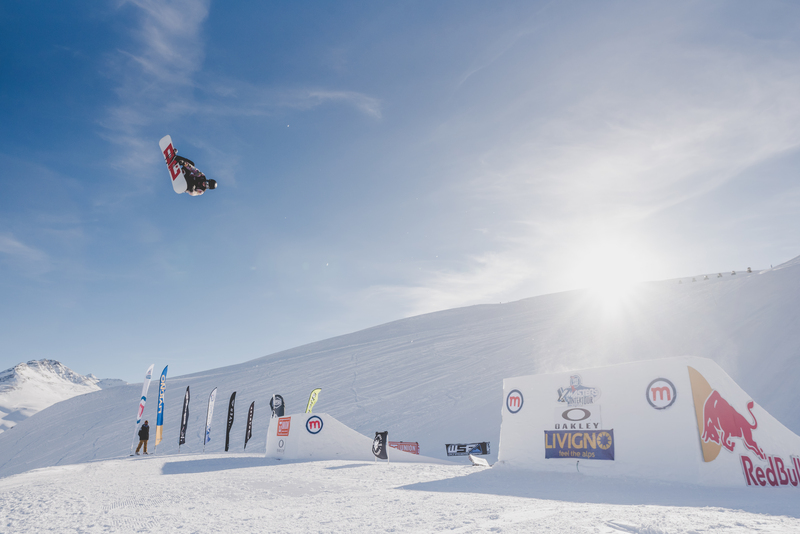 With the result from Mayrhofen, all riders will further get the chance to improve their position in the World Snowboard Ranking. 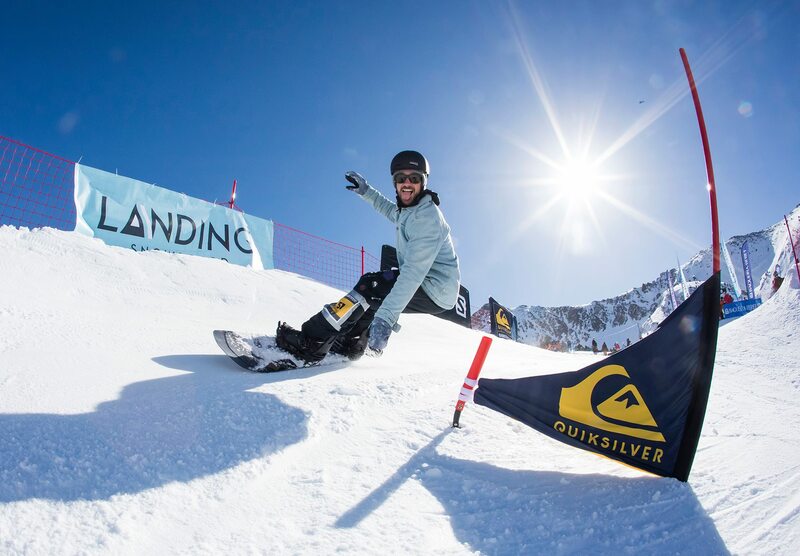 The overall winners 2018 will be crowned new Royal Zillertal Välley Rälley Family at the last stage in Hintertux. 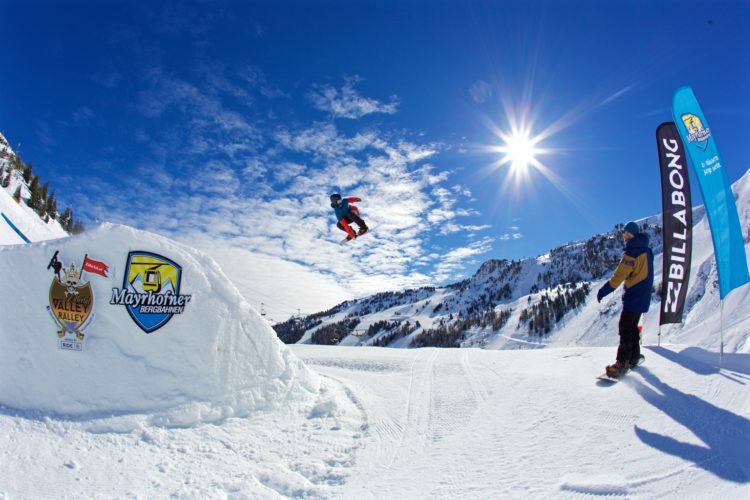 The tourstop in Mayrhofen will count as a N.ASA (New Austrian Snowboard Association) Austriacup. 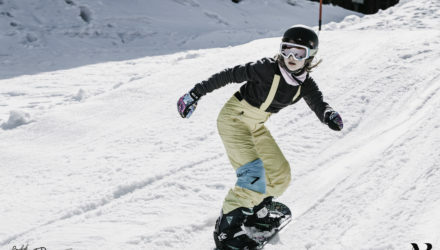 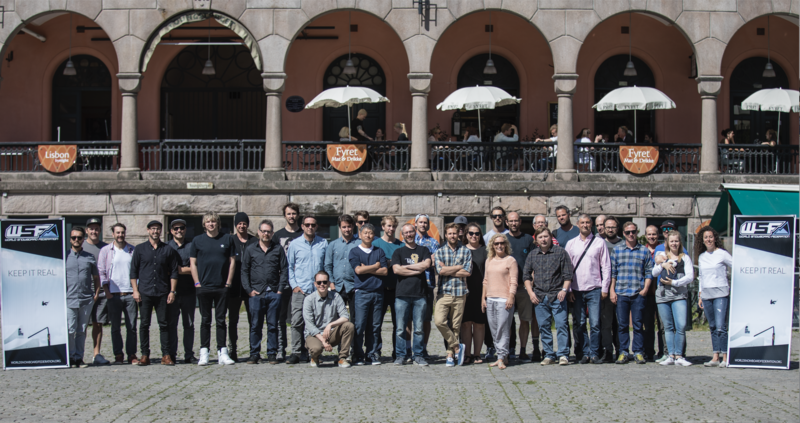 Even though the coaching is planned for Saturday and contest for Sunday, the Ästhetiker might swap the days due to weather conditions and communicate this just before the weekend. 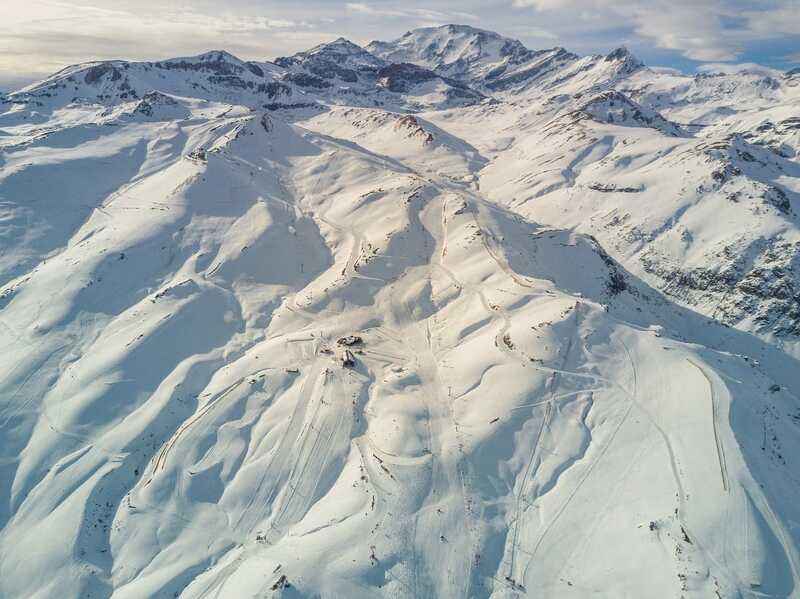 No place to stay, yet? 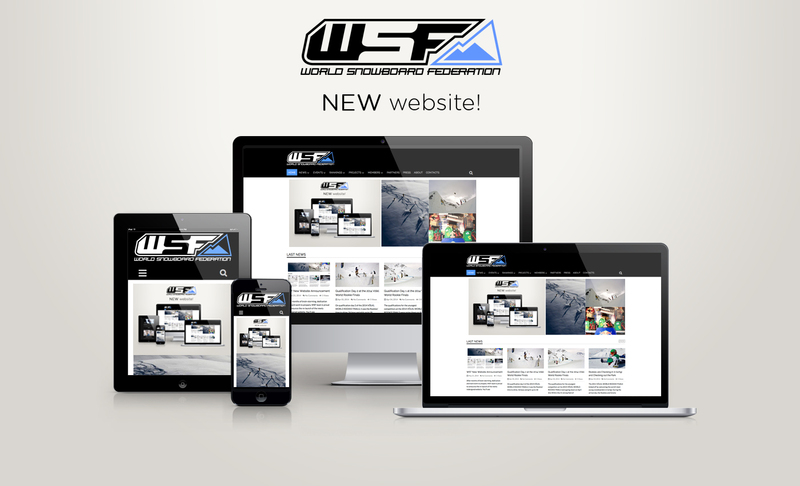 You´d better hurry up and get it sorted on www.mayrhofen.at !